[Weekend Poll] Are You Considering Buying One Of Samsung's New Tab Pro Or Note Pro Tablets? 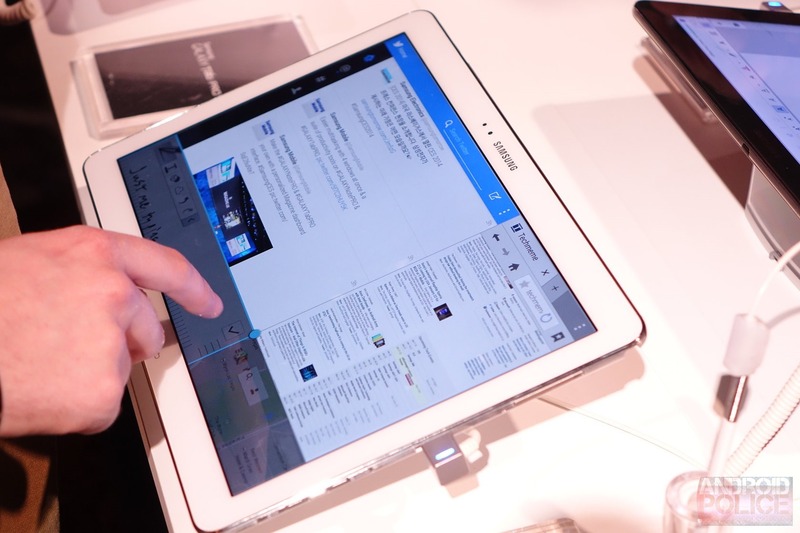 As you may well know by now, Samsung launched a whole bunch o' tablets at CES this week, and by a bunch, I mean 4. The new Tab Pro 8.5, 10.1, and 12.2, and the new Note Pro 12.2. Four tablets, three sizes, two processors (Exynos 5 Octa or Snapdragon 800), and one screen resolution (2560x1600). These are the first high-end tablets Samsung has produced for a couple of years (aside from the Nexus 10, of course), and it seems like after two budget-minded generations of Galaxy Tabs, they're finally ready to give the more expensive end of the market a try again. Apple is directly in Samsung's crosshairs with the Tab Pro 8.5 and 10.1, which will compete with the iPad mini and iPad Air, respectively. By offering LTE as an option on all of these new devices, Samsung is also probably looking to step up its 4G tablet presence here in the US, an area Apple rather unabashedly dominates at the moment, small as it may be. But with an even more heavily-skinned stock UI, which Samsung is calling Magazine UX, Samsung is probably doing more to alienate the enthusiast crowd (read: people like us) than it is to win its affection. That said, the iPad is a decidedly mainstream device, and Samsung is a decidedly mainstream sort of company - it markets to as an audience as humanly possible. 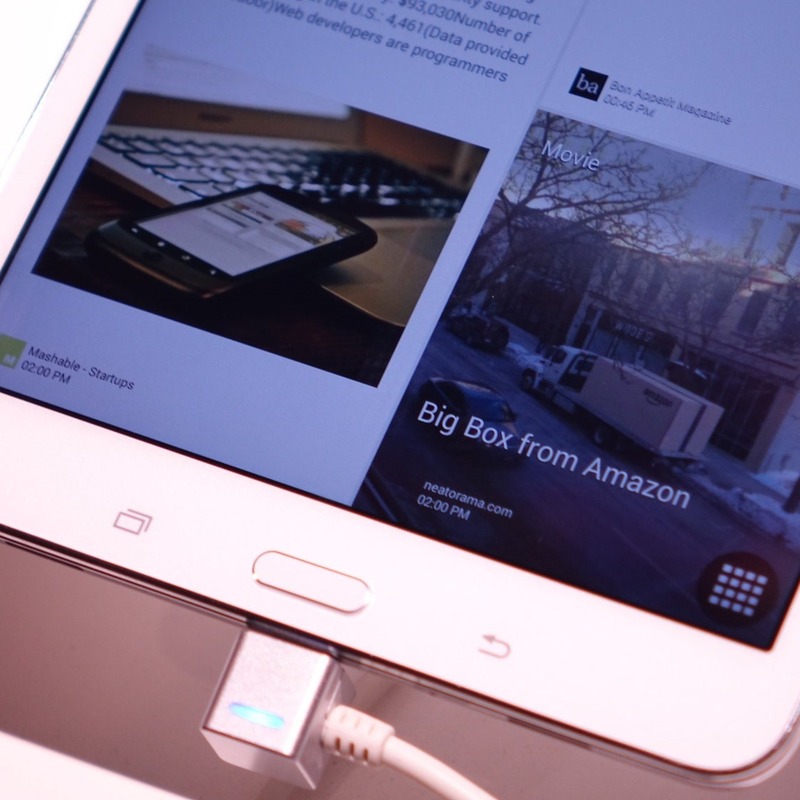 So, I'm curious, have the new Tab Pros and the new Note Pro piqued your interest? Or are they just more faux leather stitching you'd rather not have in your life? Vote in the poll below and let your thoughts be heard in the comments section. Are you interested in buying any of the new Tab Pro or Note Pro tablets?